Arrayit Corporation (ARYC) is a Silicon Valley biotech company that is currently trading at a low fraction of its actual worth. Please review the listed links, see the actual sales of this Silicon Valley company through their daily updates on Twitter (@Arrayit) and understand the incredible potential that this company has. 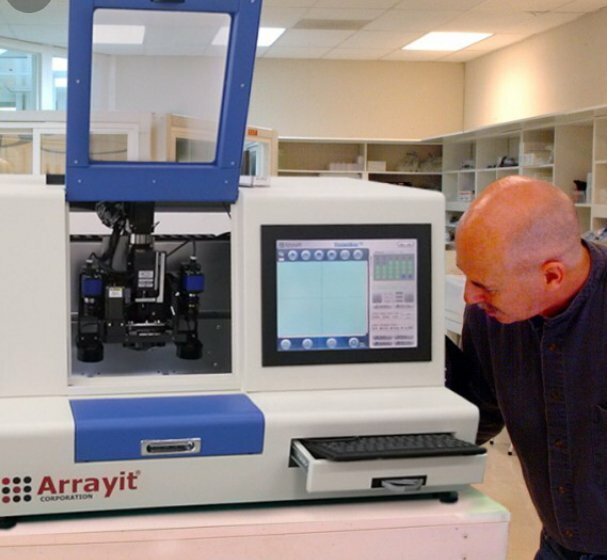 Arrayit products have been featured in 5,000+ scientific publications. Follow Arrayit on Twitter, Facebook, Yahoo Finance, $ARYC and iHub. Arrayit Corporation is a leading life sciences company providing innovative products and services to empower scientists and clinicians to explore the human genome as well as the genomes of plants and animals. Arrayit's worldwide business position leverages the company's widely used patented microarray manufacturing platform and revolutionary VIP™ genotyping technology. 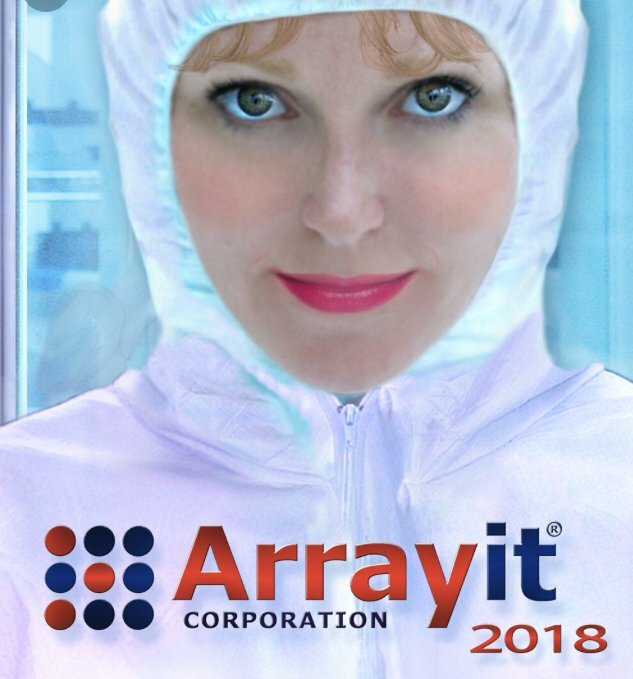 Nearly every major research center in the world uses Arrayit products including research laboratories, pharmaceutical companies, universities, biotechnology companies, hospitals, government agencies, and nonprofit research organizations. Novel insights into the function of genes and proteins, early stage disease diagnostics, better and safer medicines, and more nutritional crop plants are some of the many aspects of human health empowered by Arrayit technology. Arrayit is an exciting and innovative public company that strives to increase shareholder equity by inventing, developing, manufacturing and supplying sophisticated life sciences products and services to an extensive customer base spanning 50 countries. Our corporate philosophy is embodied by a highly skilled, multidisciplinary team of investors, business professionals, scientists, engineers and executive and support staff who place shareholder value, product quality, customer service and price competitiveness as our highest priorities. Arrayit empowers decisive strategic advantage and large return on investment for our customers in the research, pharmaceutical, diagnostic, and health care markets. Arrayit Corporation was founded in 1993 by Rene' Schena and Todd Martinsky as TeleChem International, Inc, a chemical import and export company specializing in plastics, water soluble fertilizers, alternative fuels, and the life sciences. After several years of successful revenues growth, the company expanded in 1999 by adding Dr. Mark Schena and Paul Haje, who together with Ms. Schena and Mr. Martinsky, founded Arrayit Life Sciences, a division of TeleChem International, Inc. Arrayit sought to build on the opportunities created by the deciphering of the human genome and the rise of microarray technology. Arrayit microarrays are sophisticated glass substrates containing large collections of DNA and protein spots that allow all 25,000 human genes and every major protein in the human body to be analyzed in a few hours. Arrayit VIP™ microarrays enable the analysis of the DNA from 100,000 patients in one day. 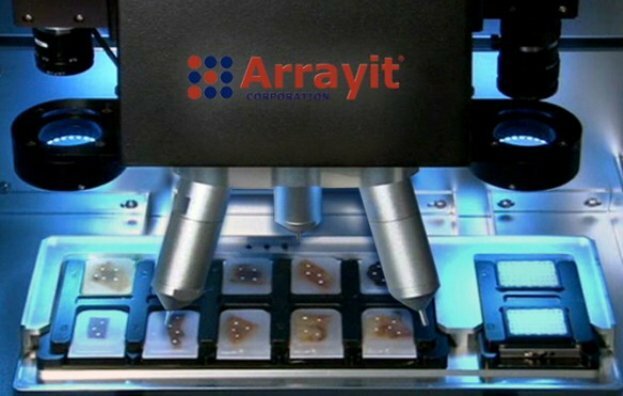 Since 1999, Arrayit has has build a powerful portfolio of patents, trade secrets, and more than 650 life sciences products. The company was featured on the television series NOVA in 2001, received successive appointments to the Inc. 500 list in 2002 and 2003, and has received numerous local awards including the Rising Star award from the City of Sunnyvale and the Silicon Valley 50 award in 2003. The company changed its name to Arrayit Corporation and began trading on the OTC Bulletin Board in 2009 as ticker symbol ARYC. 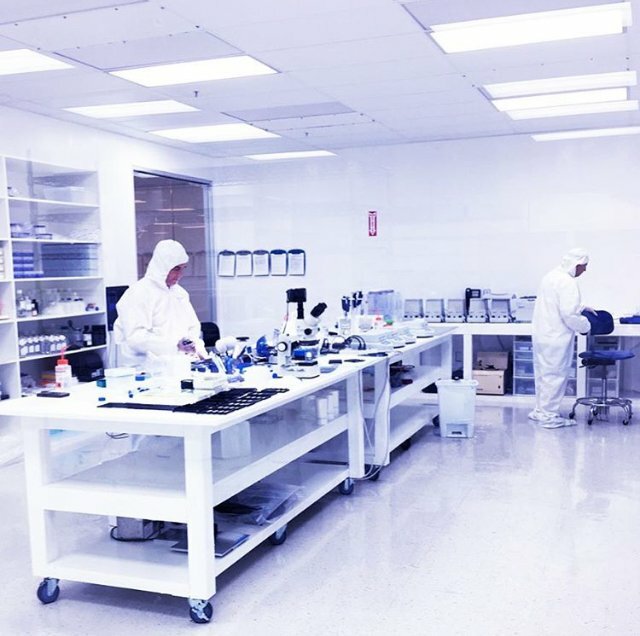 The company's products and services are used in the life sciences, pharmaceutical, and diagnostics markets, which are estimated at $690 billion in annual revenue. Standard Registrar and Transfer Company, Inc. Estimated earnings of $8 million last year and it is also located in the heart of Silicon Valley near Apple, Yahoo, AMD, Juniper, MBZ, LinkedIn, Facebook and many, many other leaders of the tech industry. Arrayit Diagnostics, Inc. provides the market's first large panel biomarker screening test for ovarian cancer. OvaDx® is a sophisticated microarray-based test that measures the activation of the immune system in blood samples in response to early stage ovarian tumor cell development. Research studies with OvaDx® indicate high sensitivity and specificity for all types and stages of ovarian cancer including stage IA-IV borderline serous, clear cell, endometrioid, mixed epithelial, mucinous, serous, and ovarian adenocarcinoma. Upon FDA approval, Arrayit Diagnostics will offer OvaDx® as an elective test for women seeking greater wellness and for women in the elevated risk category for ovarian cancer. OvaDx® will be used by doctors to advance the forefront of ovarian cancer treatment including improved surgical options, more effective chemotherapies, and to supplement existing tests including CA-125, OVA1®, and transvaginal ultrasound.